Digital Warehousing: Are you ready for a 'Smart Warehouse'? Is your company making the most of digitalization technologies in its supply chains? Our survey of supply chain and operations professionals reveals that 95% of respondents are not fully capitalizing on the potential cost-reduction benefits that physical and information and analytics technologies offers. DIGITALIZATION AND THE SUPPLY CHAIN: WHERE ARE WE AND WHAT’S NEXT? 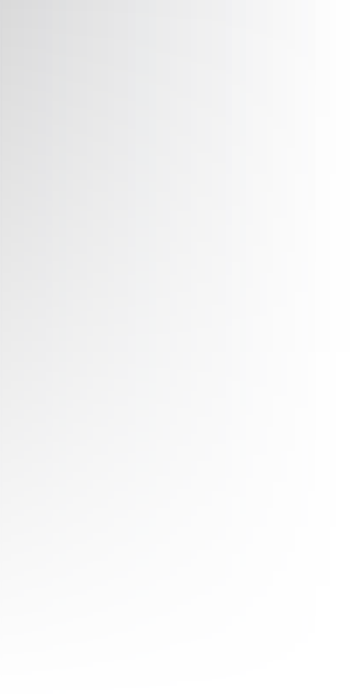 For complete information on how DHL protects your privacy, visit logistics.dhl. "Companies that successfully deploy supply chain digitalization stand to reap tremendous benefits." "Robotics won hands down, with 63 percent of the DHL survey group rating these technologies as either 'very' or 'extremely' important." Find out where companies are on their supply chain digitalization journey. What kinds of technologies are they adopting today? Where will they invest tomorrow? And what benefits do they expect to reap from digitalization? 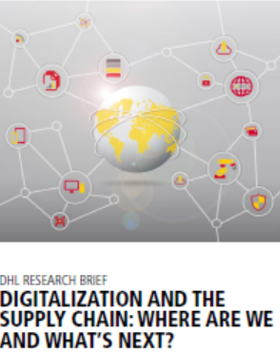 Download our research report to discover how industry is coping with the fast-changing and disruptive environment posed by the rise of digitalization in the supply chain.